Zelda and the Natapoc Team welcome you to experience the Natapoc difference! 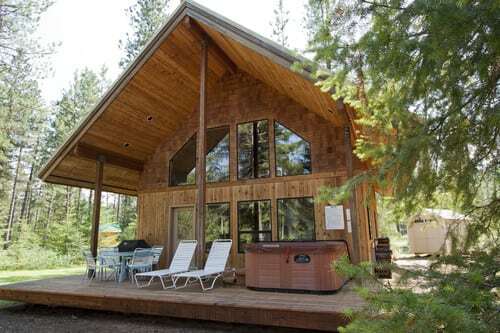 Each cabin is surrounded by acres of trees and wildflowers, many with hot tubs overlooking the Wenatchee River. 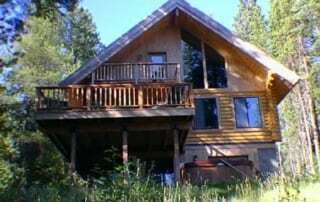 Natapoc Lodging is unique, offering 1st class accommodations in woodland seclusion yet only minutes away from your favorite recreational activity and 20 minutes from the beautiful Bavarian village of Leavenworth, Washington. 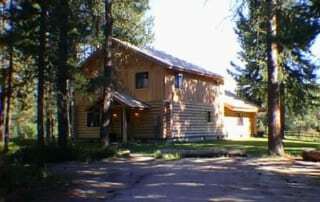 From a romantic honeymoon cabin for two to a large log home accommodating 18 people, Natapoc Lodging has what you are looking for. Reserve online today. 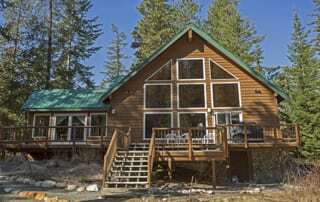 See layouts of our units and pictures of what we have available and find the perfect cabin that will fit your needs. 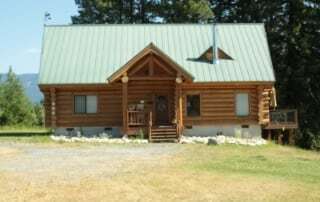 Read real reviews and experiences from past guests of Natapoc Lodging. 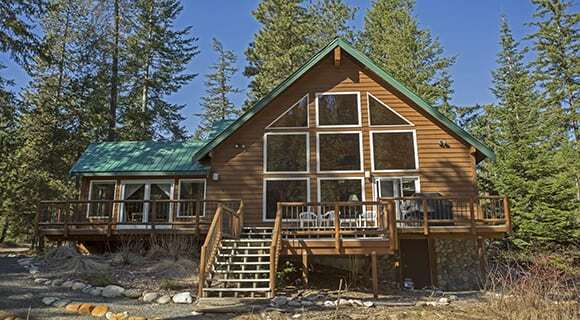 View photos of our breathtaking natural surroundings, as well as a view inside our cabins. 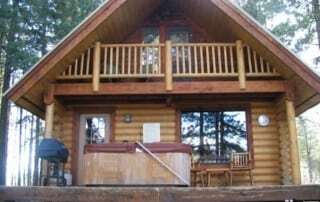 Ziplining, hiking, winetasting, river rafting, paddleboarding, tubing, kayaking and swimming are all within minutes of your cabin. 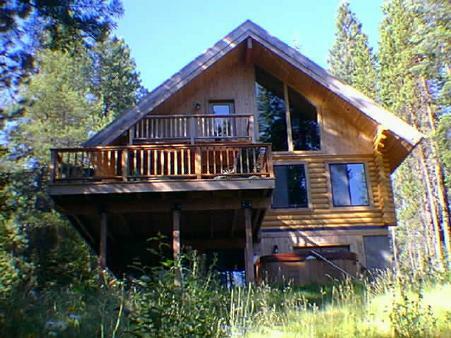 Come and enjoy all the Plain Valley has to offer.